The Reserve Bank of India has imposed a penalty of Rs 5 crore on Airtel Payments Bank for violating operating guidelines and Know Your Customer (KYC) norms. 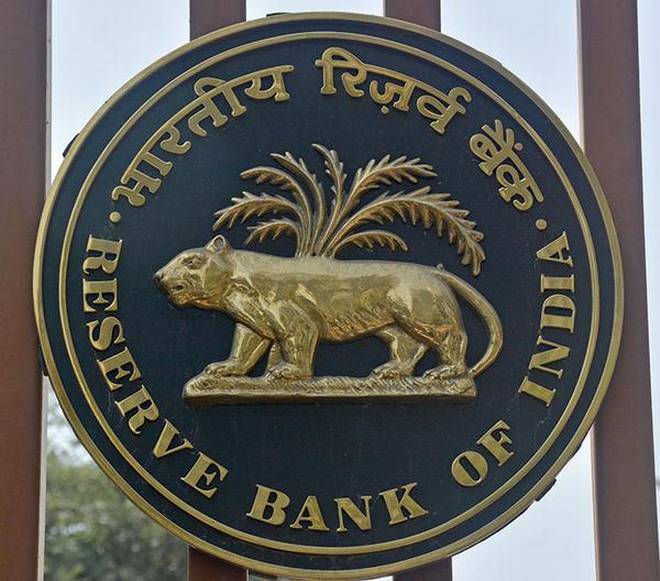 "The Reserve Bank of India (RBI) has imposed, on March 7, 2018, a monetary penalty of Rs 50 million on Airtel Payments Bank Limited (the bank) for contravening the 'Operating Guidelines for Payments Banks' and directions issued by RBI on Know Your Customer (KYC) norms," the central bank said in a statement. According to reports, more than 23 lakh customers had reportedly received as many as Rs 47 crores in their Airtel bank accounts, which they did not know had been opened. The supervisory visit report and other relevant documents revealed contravention of 'Operating Guidelines for Payments Banks' and the directions issued by RBI on KYC norms, RBI said.